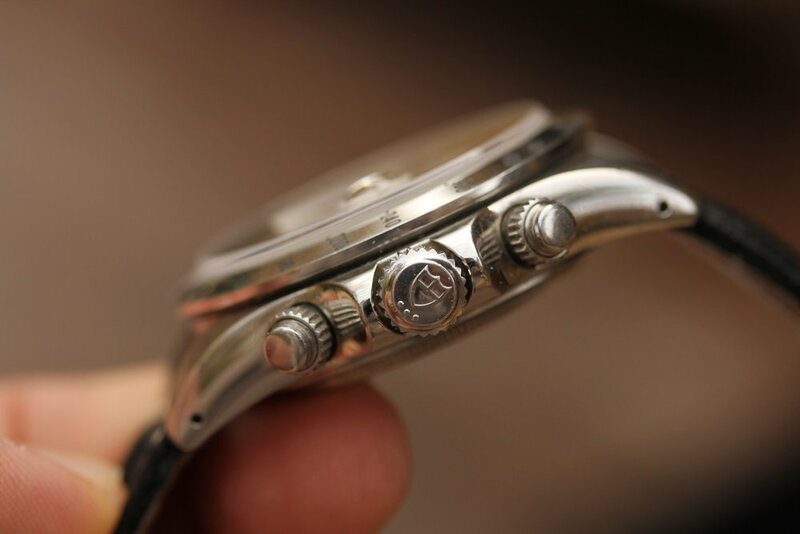 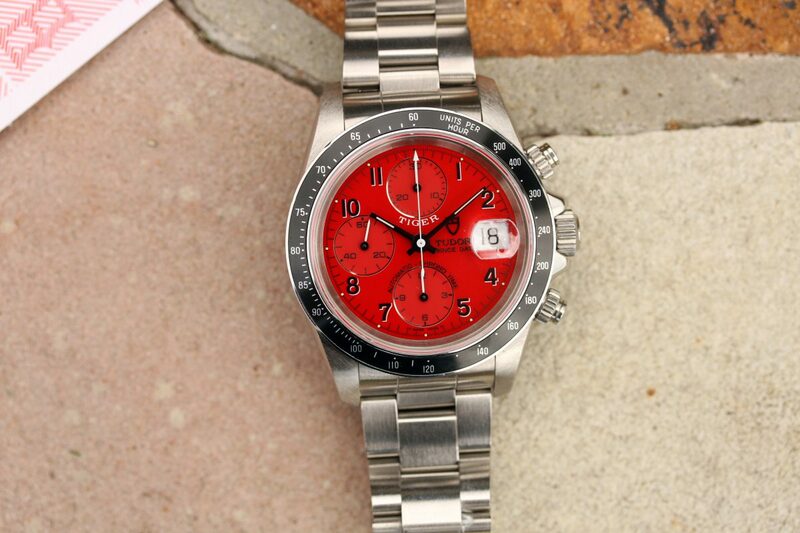 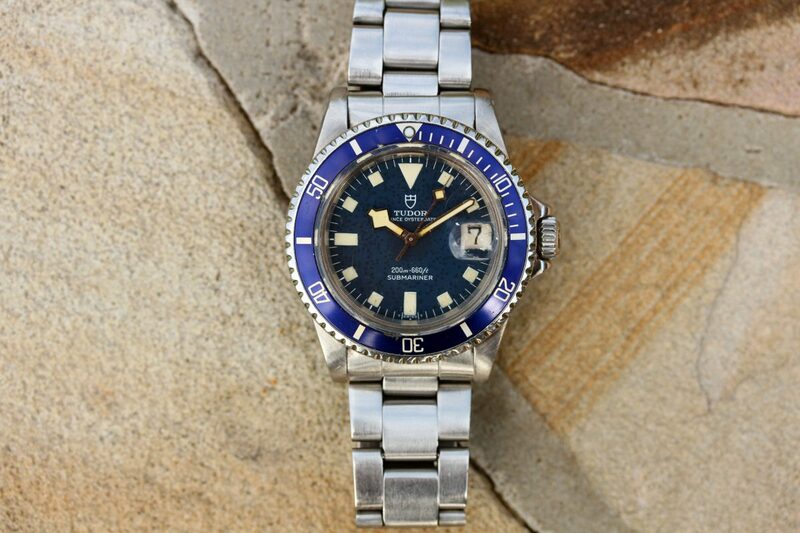 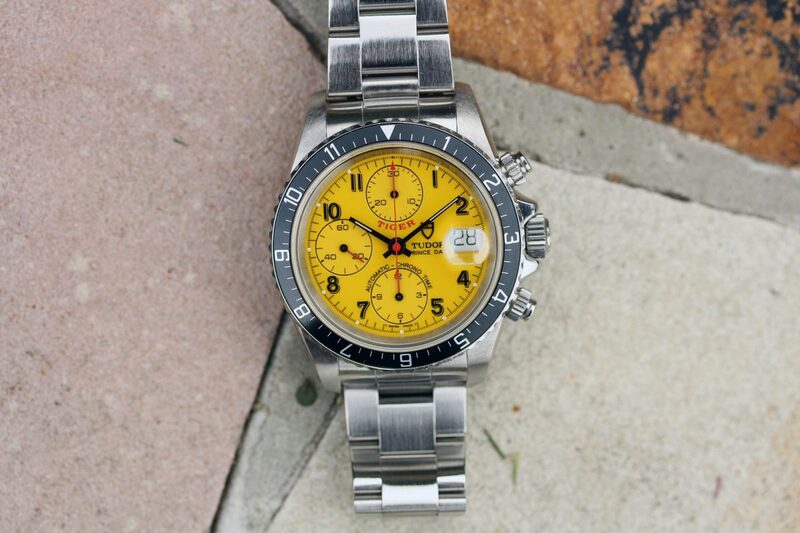 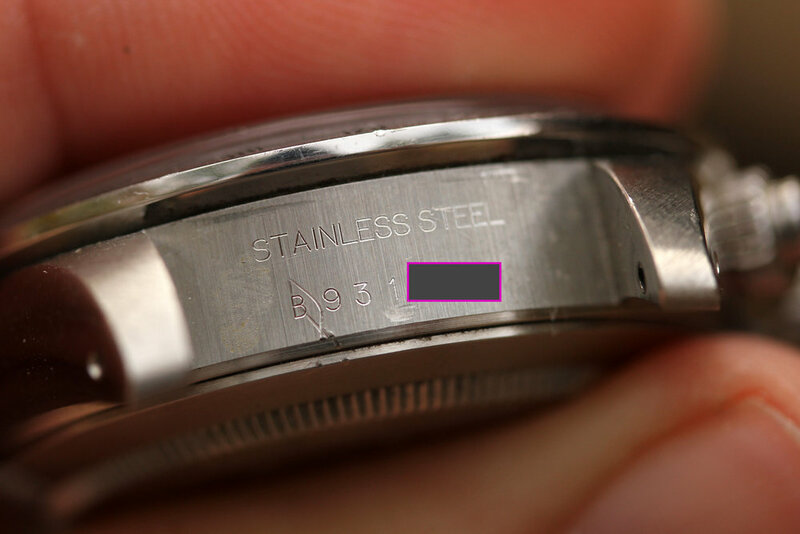 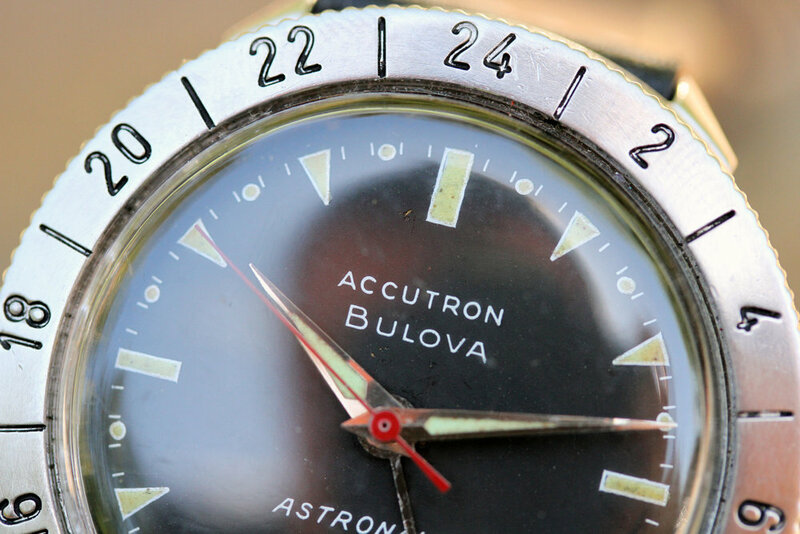 Excellent unpolished condition watch with sharp lugs and clear numbers. 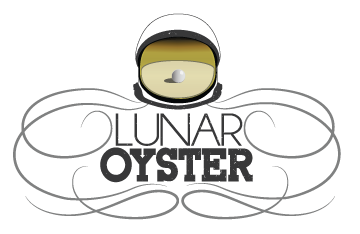 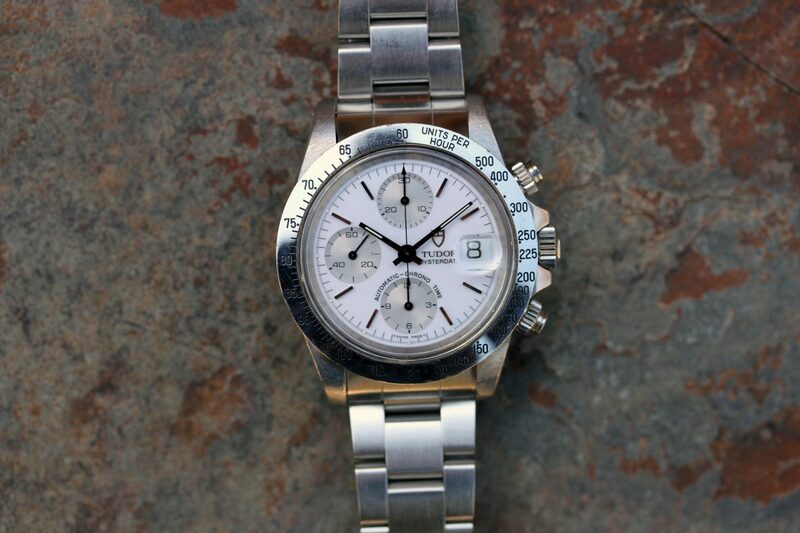 Dial is original, Panda Cream or “Opaline” technically. 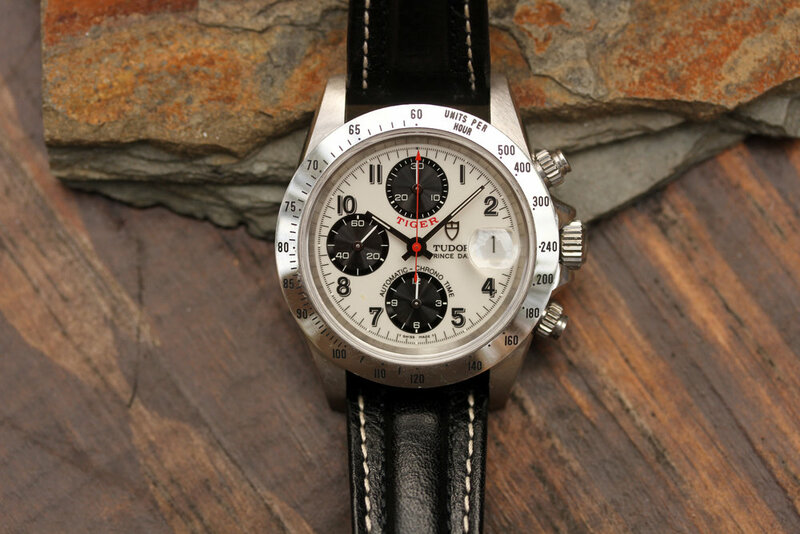 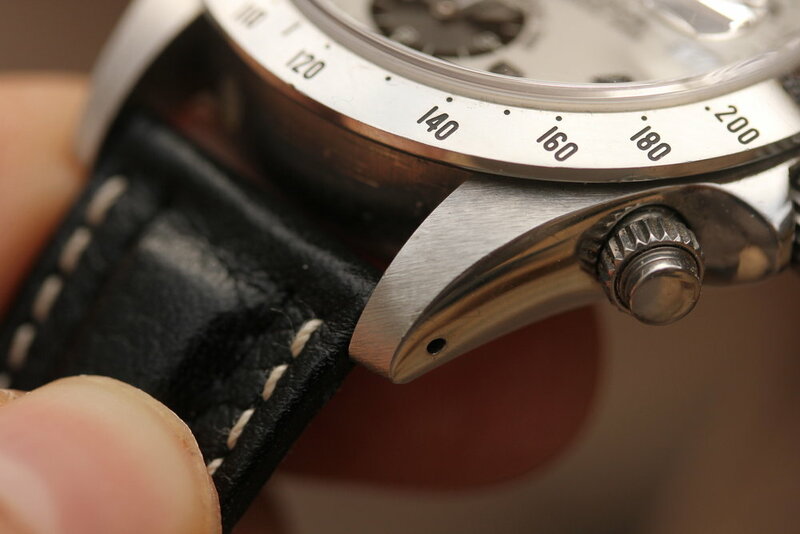 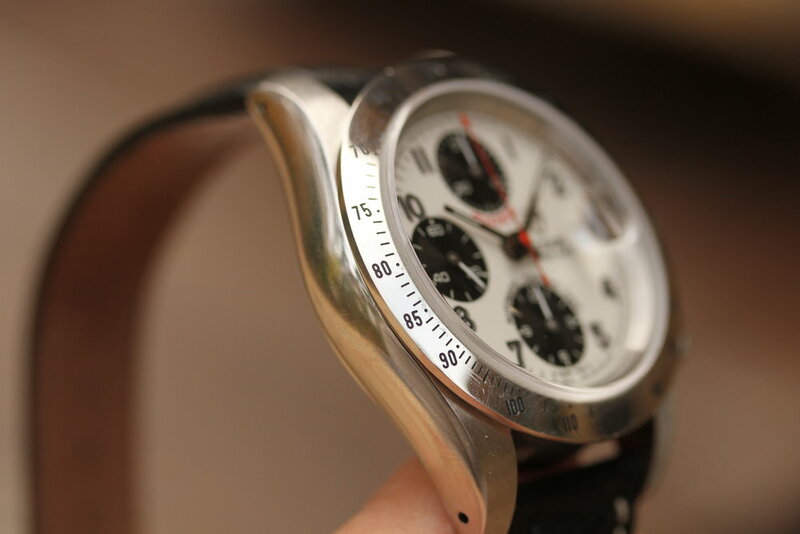 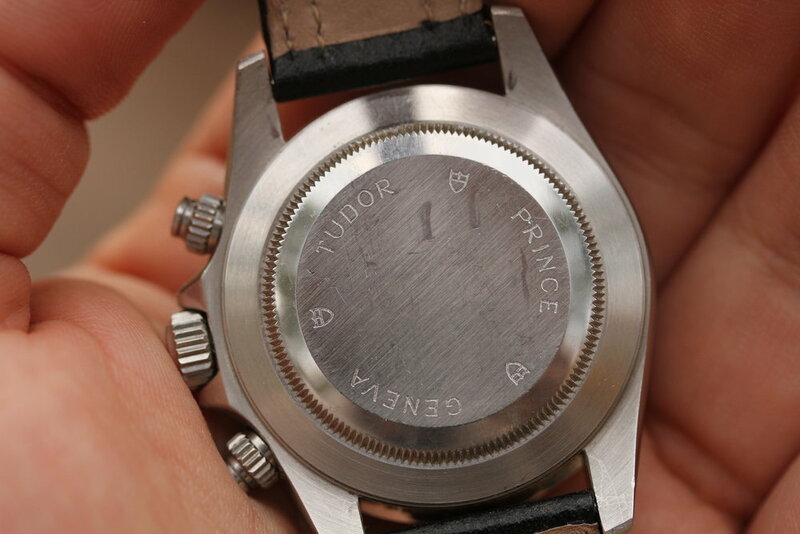 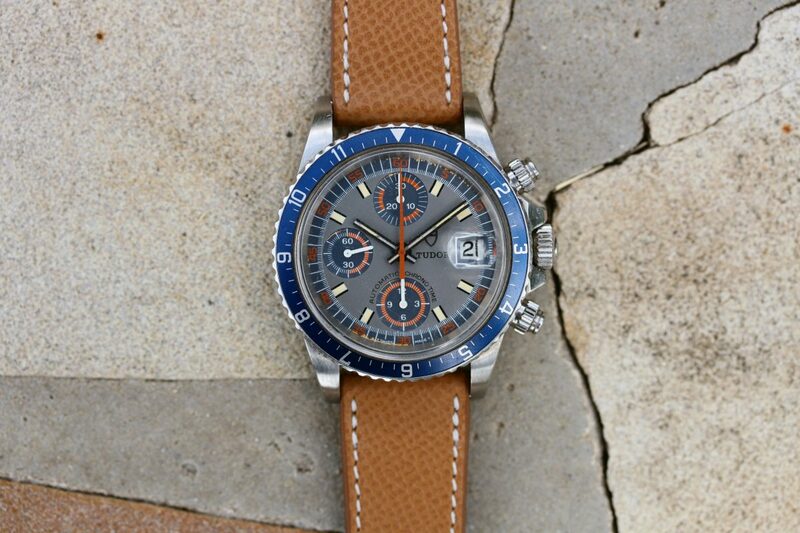 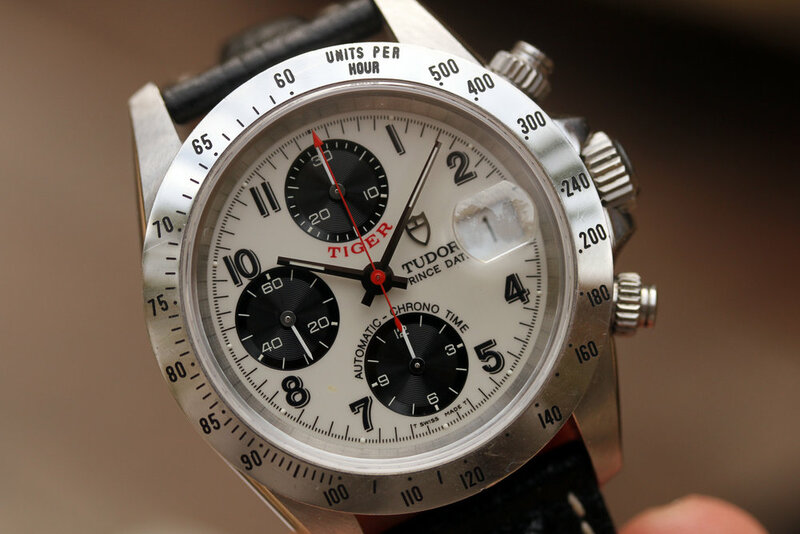 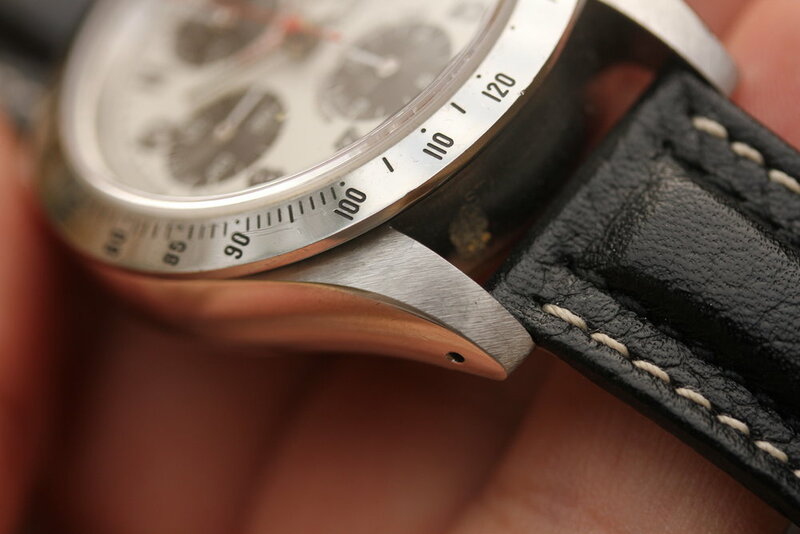 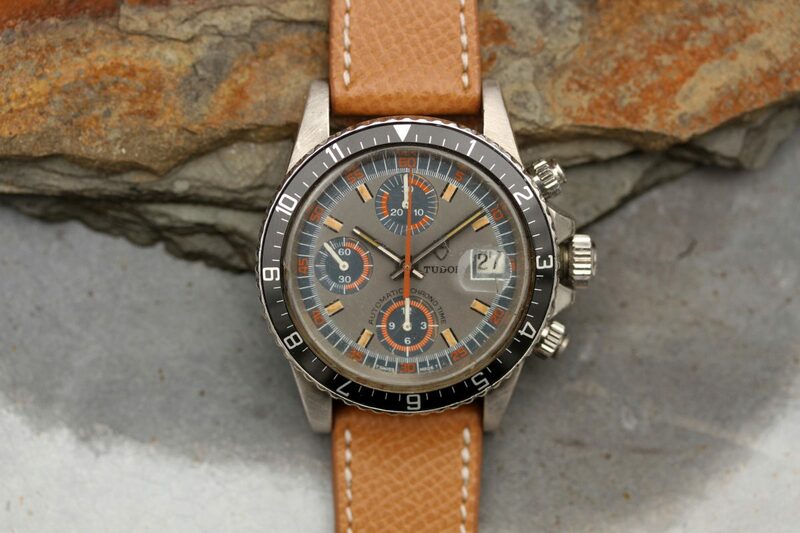 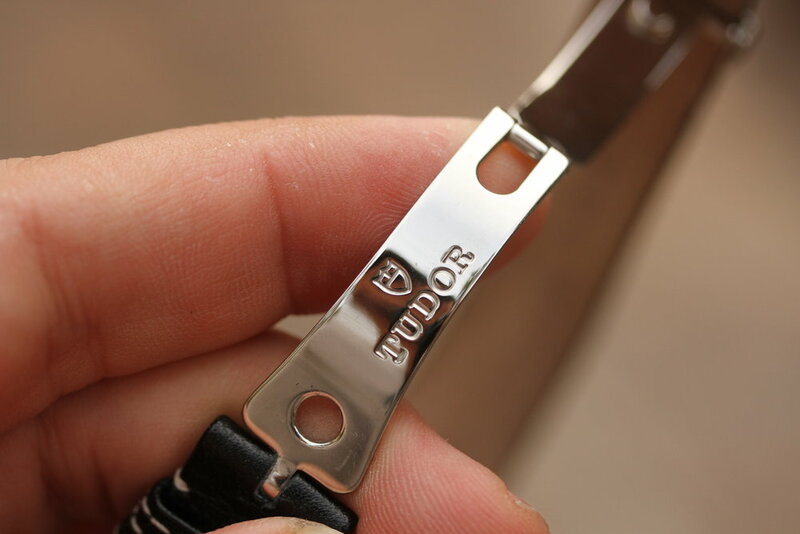 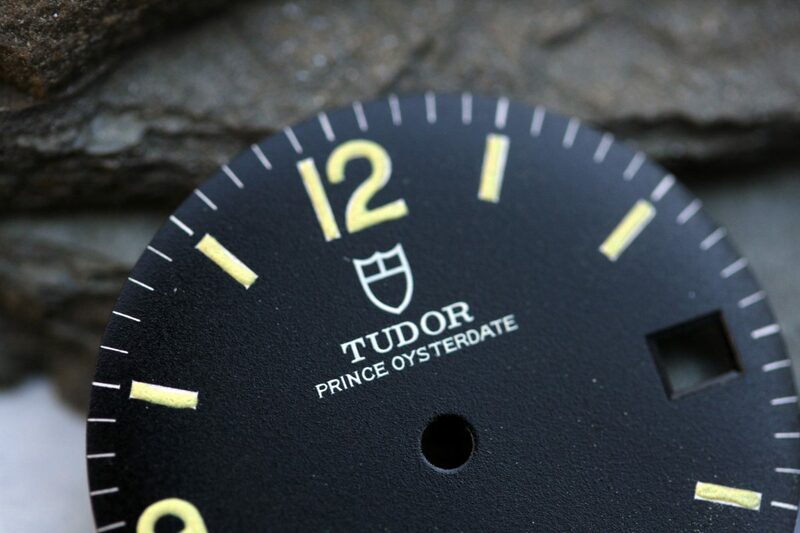 Watch comes on Tudor strap with deployment buckle. 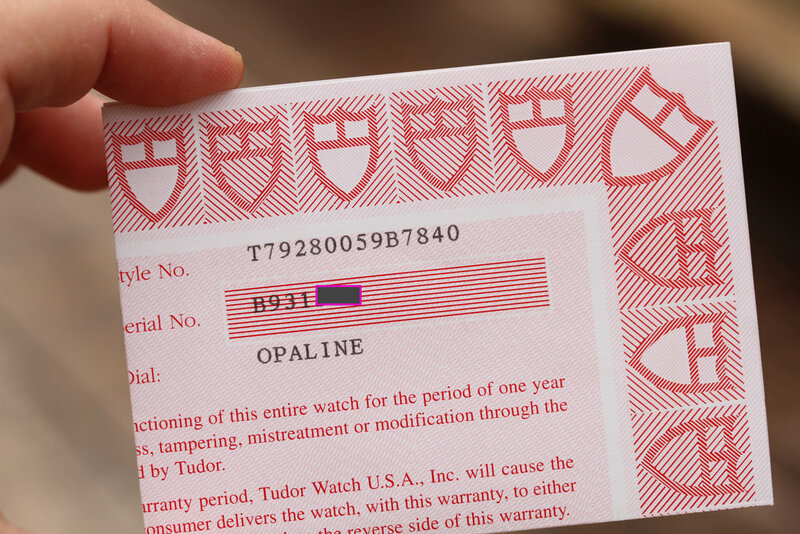 Watch comes with Tudor boxes, manuals, and warranty papers.